In 2011 the buzz at the IP Business Congress in San Francisco was about the high cost of potential smart phone patent deals. Bankrupt Nortel’s sale of a portfolio for $4.5 billion was announced during or just after IBPC, and Google’s $12.5 billion acquisition of Motorola Mobility was announced a few days later. Since then patent values and deal flow have been all over the place. 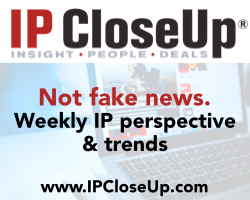 IPBC returns to San Francisco’s Palace Hotel June 14-16 to consider “IP Market 2.0,” a still robust but dramatically different environment for patent values and transactions. 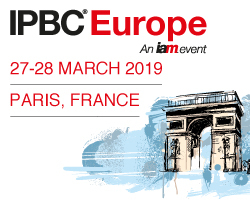 IPBC Global 2015 will take a detailed look at the developing IP landscape in the United States, Europe and Asia, and at how it affects not only IP owners big and small, but also aggregators, investors and intermediaries. 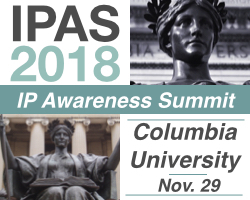 Notable plenary and workshop topics include: Inventor insights; The future of patent sales and acquisitions; How smaller entities can compete; Medtech; IP investors; developments in patent validity; Banking on it – a look at how the financial services sector is embracing patents; discussion of licensing standards; the view of NPEs; and new corporate realities. A full agenda with speakers can be found here. 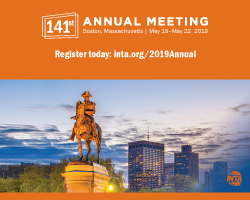 I will be moderating “Banking on it” on Monday June 15 at 4:00. 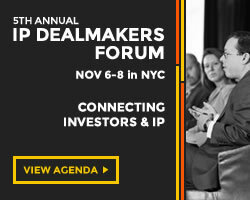 This workshop features panelists Sean Reilly, Associate General Counsel of the Clearing House Payments Company, a former USPTO examiner, and director of he Patent Quality Initiative; Andrew Ramer, Managing Director of Cantor Fitzgerald’s IP Division and former President of ICAP Patent Auctions; and Michael Chernoff, Chief IP Officer of MDB Capital Group, an IP investor. 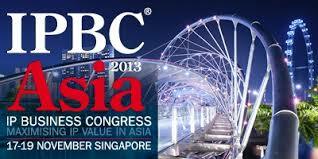 If you are attending IPBC please stop by for what will be stimulating discussion about a rapidly evolving sector. Delivering the opening plenary is Hon. Michelle K. Lee, the recently confirmed Under Secretary of Commerce for Intellectual Property and Director of the United States Patent and Trademark Office. 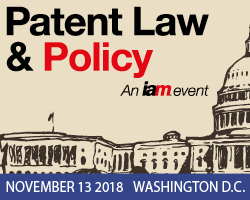 Commissioner Lee will answer questions posed by a panel of patent stakeholders, including Brian Hinman (Philips, InterDigital, Verizon, Allied Security Trust and IBM) and James Pooley, former deputy director general for innovation and technology, World Intellectual Property Organisation. For those who wish to attend the conference but have not registered, there may be a few spaces still open. Click here for registration information. The 2015 IP Hall of Fame inductees will be honored at a gala dinner on June 15. 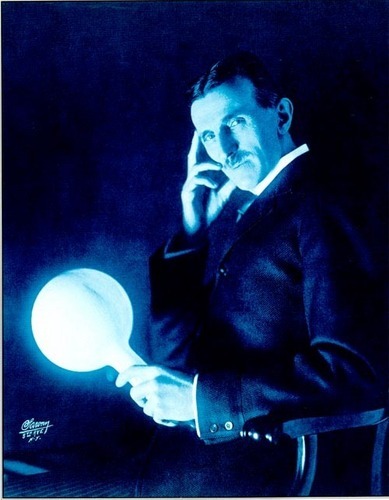 They are US copyright scholar, lawyer and author Paul Goldstein; past president of the INTA and former chief IP counsel of Richemont Frederick Mostert; influential IP blogger and academic Jeremy Phillips; Australian IP lawyer Des Ryan; and, inventor Nikola Tesla (pictured). For more information about the IP Hall of Fame click here. Those who attended the “The Great Debate” earlier this summer at the Intellectual Property Business Congress in San Francisco came away challenged and enlightened. A few, it would be accurate to report, were even startled. For those who could not be there in person a video recording of the session is now available from IAM, the producers of the Congress. It also can be seen by clicking on the image below. The net-net: Some experts believe that patents are damaging, even dangerous, and should not be treated like tangible assets such as real estate. Others believe that extracting value from IP rights like patents is a key to innovation and to competing successfully. The session is worth seeing if you were not there or revisiting (without the umbrella) if you were. Do Patents Help or Hurt Innovation? Skepticism about the patent system is growing even as more businesses and people benefit from IP rights. Recent passage of the biggest overall of U.S. patents since the 1950s does not seem to have meant much, and cries of “too much” patenting are still being heard. A recent story in The Economist (“The spluttering invention machine”) underscores the issue. Are patents net positive for innovation and commerce, or are they merely a drain on them that fills the pockets of special interests? 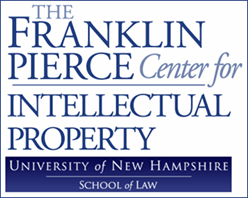 Why do many IP-rich companies want to see weaker not stronger patents? 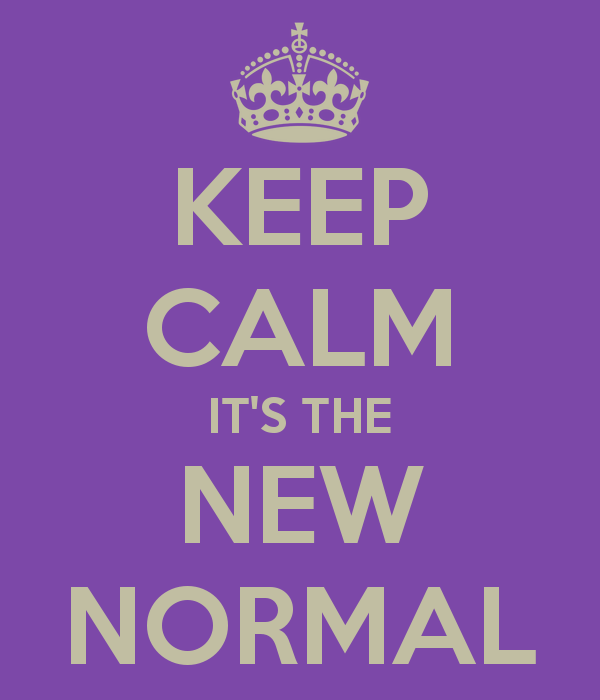 Is the playing field for patents leveler today or does it still favor some holders over others? 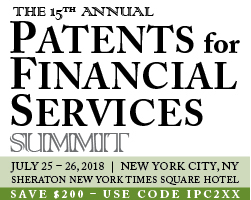 “The Great Patent Debate” taking place at the Intellectual Property Business Congress at San Francisco’s Palace Hotel on June 21 will attempt to find out. Participating in what is expected to be a heated discussion: Michael Meurer, author of Patent Failure: How Judges, Bureaucrats, and Lawyers Put Innovators at Risk, a controversial book which details a complex system run wild; Peter Menell, co-founder and director of The Berkeley Center for Law & Technology, and a leading authority on patent law and practice who opposes the Property Rights Movement; and Mark Blaxill and Ralph Eckardt, authors of The Invisible Edge, proponents of patent strategy for businesses and investors. Blaxill and Eckardt are Managing Partners of 3LP Advisors, which advises Tessera (NASDAQ: TRSA), among the growing number of patent holders who actively monetize their R&D through patent licensing and litigation. 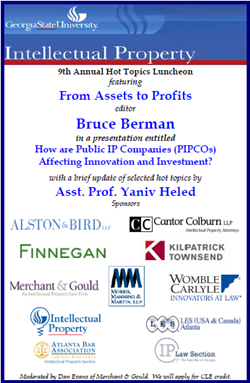 Moderating the debate will be your humble IP Insider, Bruce Berman. 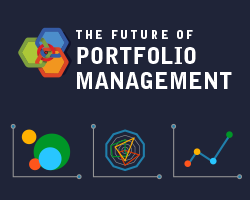 • Key assets or an expensive waste of time? 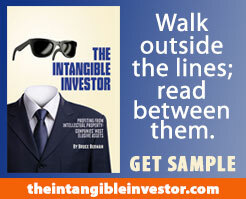 • Encouraging innovation or a brake on it taking place? I hope some of you can make the IPBC in SF. 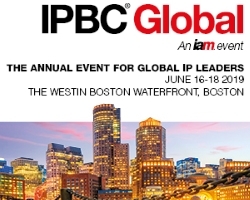 Held previously in Munich, Chicago and Amsterdam, and hosted by UK-based IAM, the IP Business Congress is the most auspicious gathering for patent strategy and monetitzation. This year’s Bay-area inspired presentations, discussions and networking are sure to entertain as well as enlighten.